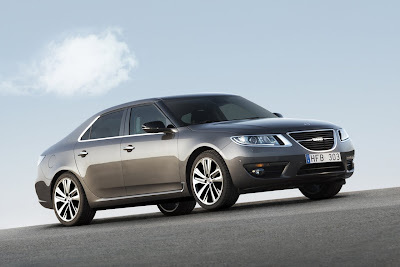 So the new Saab 9-5 looks like an Audi A6. 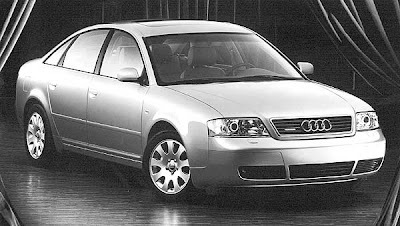 And the A6 has had a similar look for over 10 years. Here's a 1999 Audi A6. 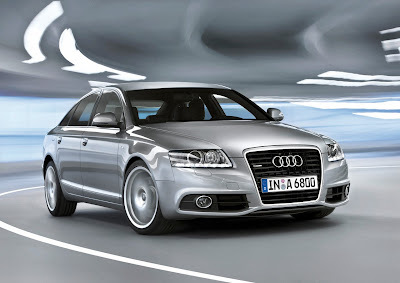 And here's the beautiful 2009 Audi A6. Hey Saab, try harder. I mean, I'm sure Audi is flattered that you want to be like them, but come up with your own look.